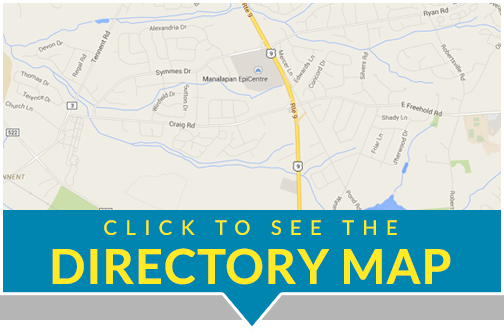 Click here for the current list of participating merchants and discount information. No coupons to print. Just show your ROUTE 9 COMMUNITY CARD and SAVE! THE ONLY BAGEL STORE IN MONMOUTH COUNTY OFFERING FRESH HOT BAGELS EVERY NIGHT!!!! Eli’s Hot Bagels first opened its doors in 1974. 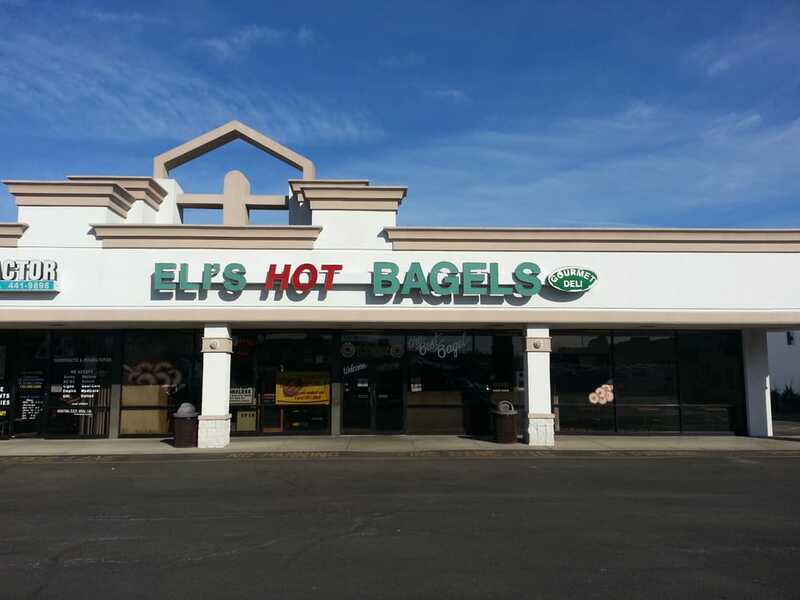 Eli, and his brother Sam opened a small store, which quickly grew in size and reputation. In 2008, Eli’s Hot Bagels was purchased by the Glasser and Schwartz families with the hopes of rebuilding this local landmark after years of neglect. Dave and Cary wanted the store to return to how customers remembered it. They visited many of the Eli’s customers to find out what had gone wrong. Soon, the store was remodeled, new equipment was installed, and the bagels were made even better then before! The original recipe, from 1974, is still the way the bagels are made today! Each and every day, Dave and Cary can be found at the store, helping customers and getting involved with the local community. Many customers have returned to Eli’s because of the friendly atmosphere, the cleanliness of the store, and the guarantee that the food is always great!